It can’t be fall. September can’t be over. I refuse to believe it! Ah, well. Denial only works for so long, right? And in some ways, I really enjoyed September. But in other ways, I ran myself into the ground halfway through the month. You probably noticed the massive output of articles over the past two months, not only here but at DIY MFA and other guest posts. In short, I demanded too much from myself over a short period of time – which led to a case of blogging fatigue. (A crazier-than-usual work schedule also didn’t help things…) I still pushed through it to stay on top of my writing, but I let a lot of other things (visiting other blogs, commenting on posts, etc.) slide because I’d simply lost the energy. And it’s not the first time I’ve done this to myself, either. This time, I need to ensure I’ve learned my lesson. Which, in this case, means no extra blogging assignments for a while, apart from two October guest posts I’ve already committed to for DIY MFA and The Sprint Shack. More on both articles when each goes live. 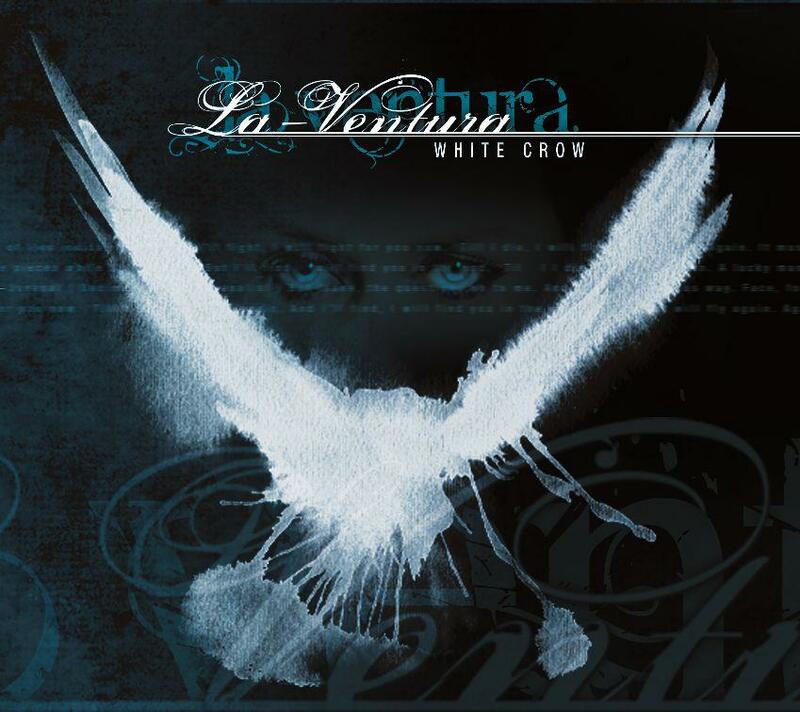 Click here to read my review of La-Ventura’s White Crow. I know I’ve promised other blog entries. They’re coming – I just had some emerging priorities to tend to last week. So, stay tuned for a poetry announcement as well as the next installment of Chronicling The Craft! Updates: Venturia, Vajra, and Progtopia! Things have been hectic lately between Thanksgiving, preparations for Christmas, and life in general. So we have a lot of catching up to do today: two CD reviews for Sonic Cathedral, and a reference to one of those reviews on a podcast! 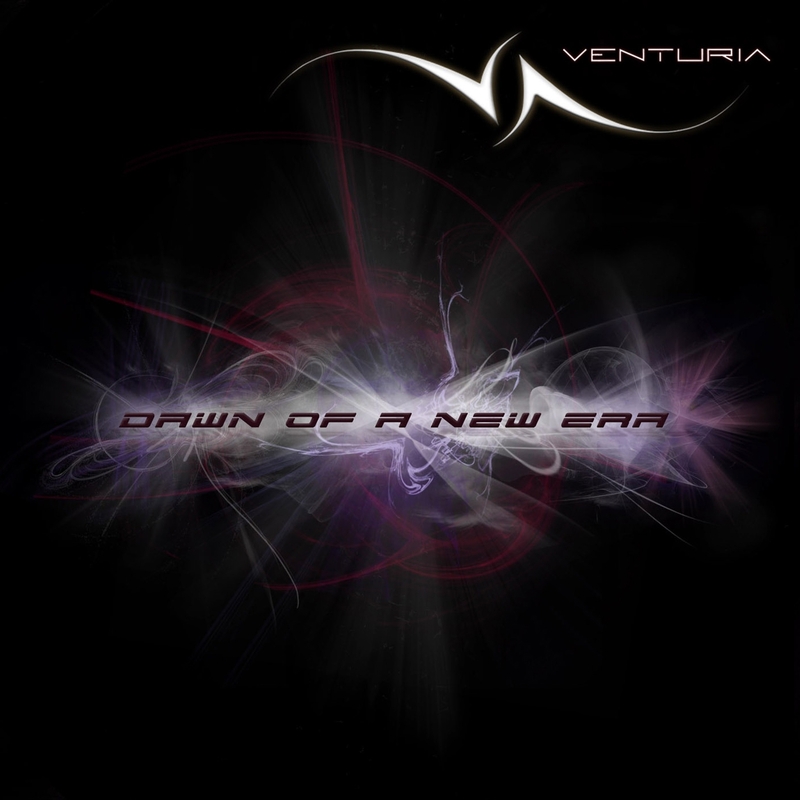 Click here to read my review of Venturia’s Dawn Of A New Era. Next is my review on Pleroma, the debut album by Vajra. This NYC-based band, founded by singer / songwriter / multi-instrumentalist Annamaria Pinna, combines progressive rock with Indian music. However, the Indian music is actually the more dominant style. As I point out in my review of Pleroma, “[it’s] as though Pinna focused on the Indian-inspired rhythms and melodies first and then wove in the rock influences… [Also, the] diction and subject matter (mostly spirituality and introspection) fits the music’s zen like a sword in its sheath.” This is hands down the most hypnotic album I’ve ever covered for Sonic Cathedral, and one of the most unique. 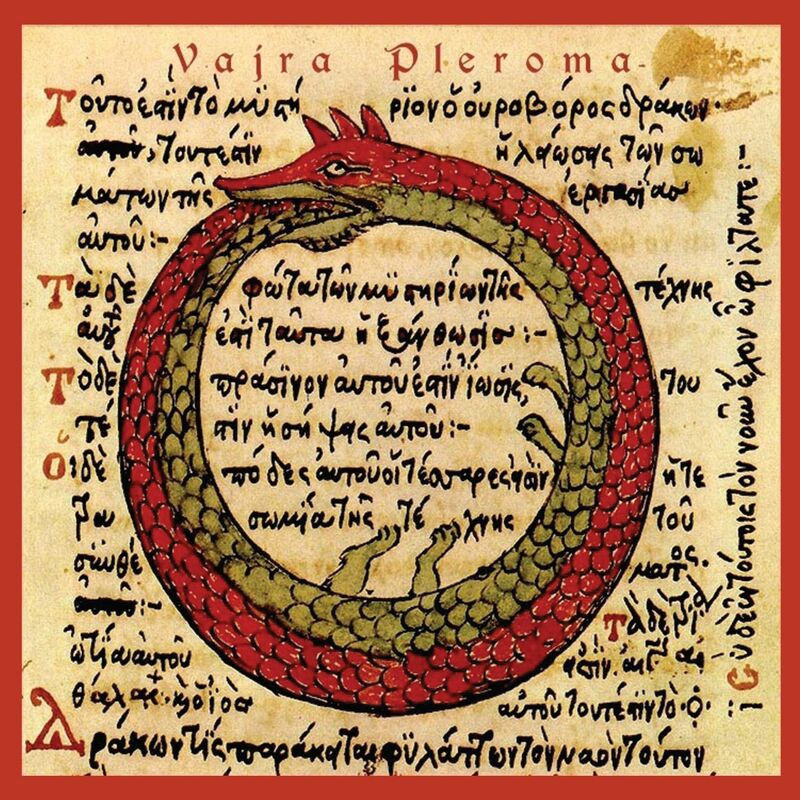 Click here to read my review of Vajra’s Pleroma. Along the Vajra vein, my review of Pleroma was referenced in the latest episode of Progtopia! This Podomatic podcast airs every 2 to 3 weeks and features a wide variety of progressive rock and metal acts, both well-known and up-and-coming. Each episode (about 45 minutes in length) is dedicated to one artist and consists of an interview as well as clips of the featured artist’s songs. I’ve listened to several Progtopia episodes since the show began earlier this year, and I’ve found this show to be informative as well as entertaining. It’s great to discover new bands and to learn so much about their careers, artistry, and little-known facts about them. So, many thanks to Progtopia and host Mark Ashby for the shout-out! And keep up the awesome work. Click here to listen to Progtopia’s episode “Inside The Flame Of Vajra.” The review is referenced during the first 2 to 3 minutes. And if you like the style of this podcast, make sure to check out other Progtopia episodes. Finally, in case it’s a while before my next website update, I wish you and yours the happiest of holidays! Two more reviews I wrote have been posted at Sonic Cathedral recently! They cover the debut albums by two bands from neighboring countries in Western Europe, and my opinions on both CDs are vastly different. First up is my review on Antalgia’s Perception of Reality. It’s difficult for me to comfortably compare this Spanish symphonic progressive metal band to more well-known female-fronted bands. Maybe a cross between Epica, Diabulus In Musica, Evergrey, and Seventh Wonder would be appropriate…? Anyway, it was also difficult for me to decide how to grade Perception of Reality. I enjoyed the dynamic instrumentation, which features a wide range of guitar techniques and keyboard sounds that altogether create evocative and mature soundscapes. Despite this, a number of songwriting and production miscues made me want to shake my head in bewilderment. 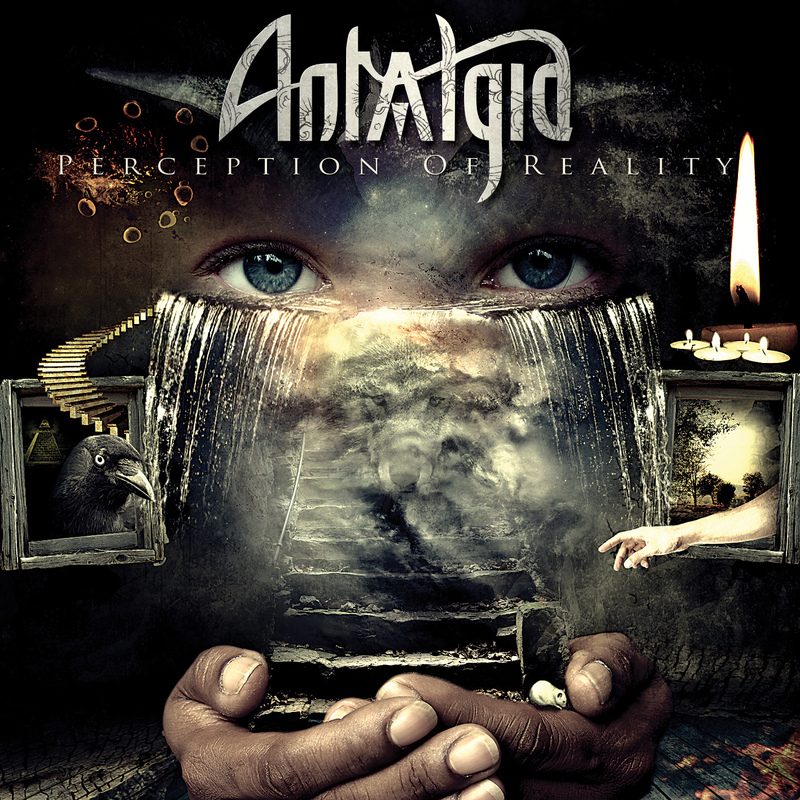 Click here to read my review of Antalgia’s Perception of Reality. I had a much easier time writing about Astral Tears’ Hypnotic. It took me only three sittings of maybe 2 hours apiece to write the article. That’s quick for me! But I know the writing came easily because I’d been listening to this fantastic album almost non-stop for the past couple weeks. 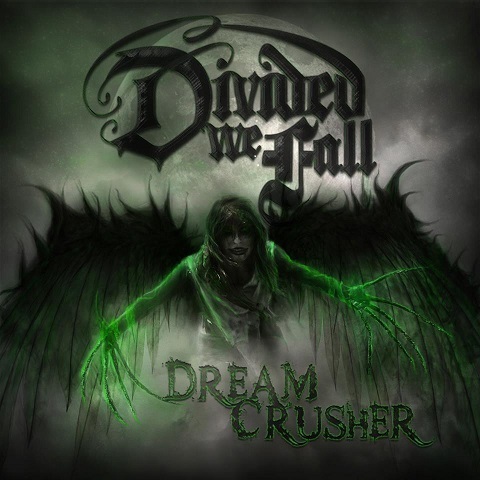 This melodic metal quartet from France combines gritty, powerful alternative metal with progressive traces, Middle Eastern influences, and entrancing vocals that bring to mind Lacuna Coil’s Unleashed Memories / Comalies era. 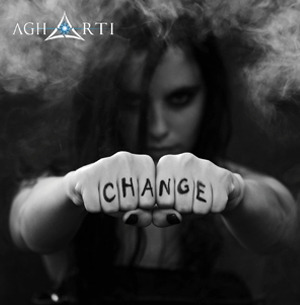 Turkish-born singer Beyza has mastered the famous Arabian vocal technique, and this gives an authentic touch to the more straightforward metal anthems and sounds right at home with the more ethnic-flavored tracks. 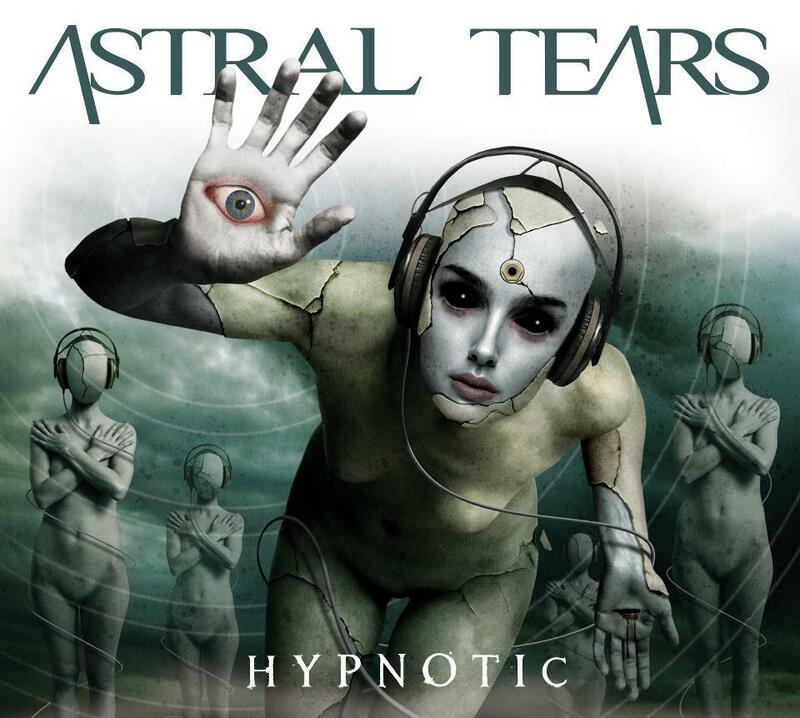 Click here to read my review of Astral Tears’ Hypnotic. Poetry-related news will come later this month! Until then, hope you’re all well – and Happy 4th of July to all of my fellow Americans!